Laguna Beach Ocean View Homes For Sale in Laguna Beach can be found in many communities in Laguna Beach, California. From luxury gated communities to small cottage homes, ocean view homes in Laguna Beach are always in high demand. Due to the natural topography of Laguna Beach most homes tend to have some kind of an ocean view. For dramatic ocean views look for homes located in communities like "Alta Vista" and "Top of the World" for spectacular view homes. For those looking for an ocean view property in a gated community should consider the Upper section of "Three Arch Bay" and "Emerald Bay" for panoramic ocean views. Laguna Beach is centrally located to have a direct views of Catalina Island as well on clear days. In the winter time the nightly sunsets are truly spectacular and make having an ocean view home even that much more special. For more information about Laguna Beach Ocean View homes for sale please contact us today at 949-355-1622. 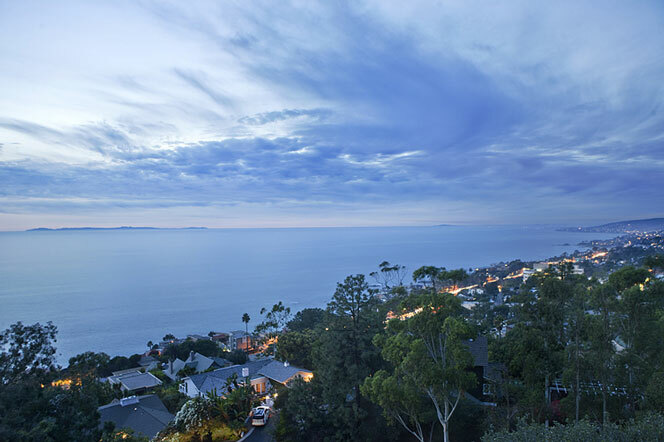 We specialize in Ocean View homes and Laguna Beach Real Estate.